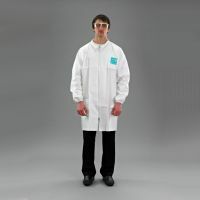 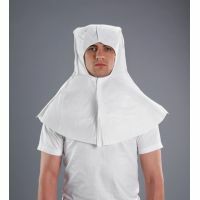 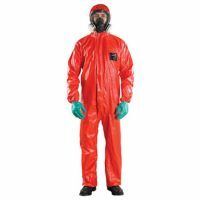 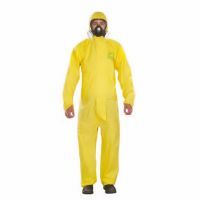 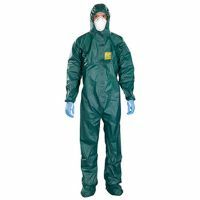 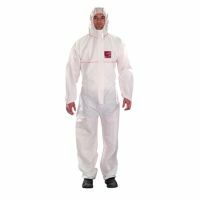 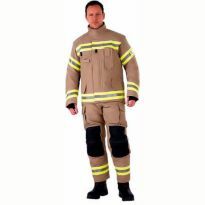 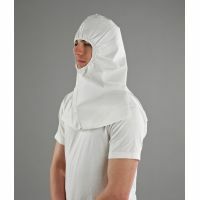 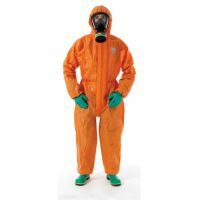 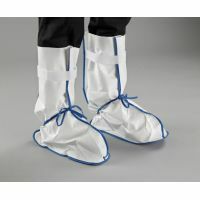 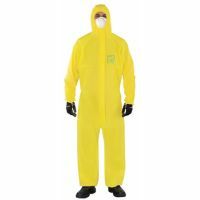 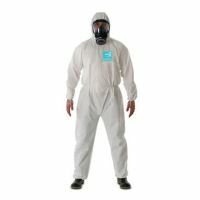 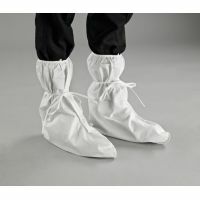 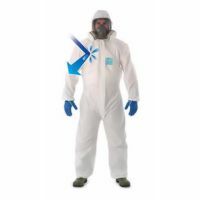 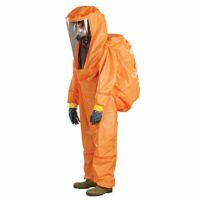 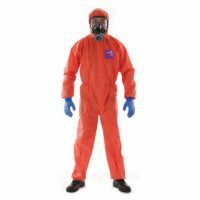 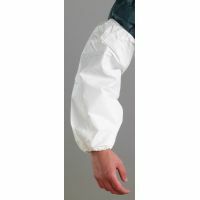 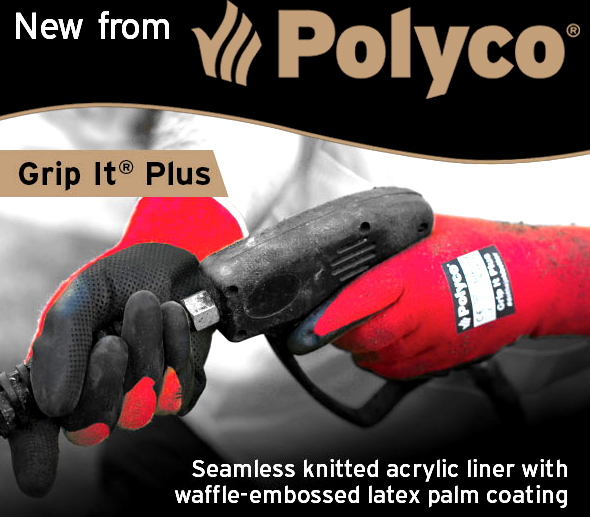 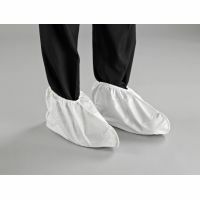 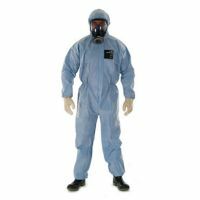 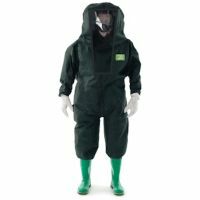 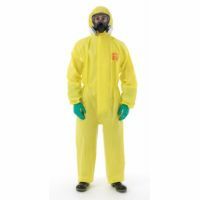 Microgard is a leading manufacturer of chemical protective clothing. 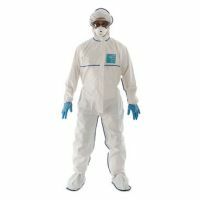 While working with liquid or solid chemicals, asbestos, paint, oil, grease, viruses and blood borne pathogens, or other workplace contaminants trust Microgard to help keep you protected. 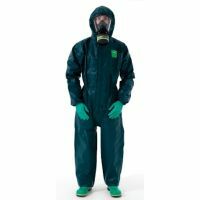 27, Microgard products found. 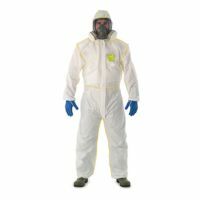 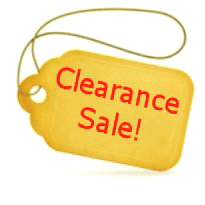 Please click on a Microgard product name to view more information.